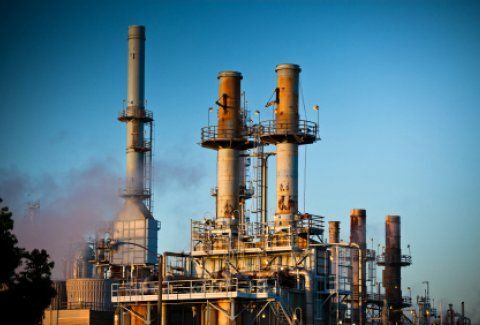 Refineries/Petrochemical and Chemical/Gas Processing/Manufacturing plants demand the highest-quality electric motors, motor repairs and performance systems. HECO understands this and has been working with leading chemical and gas companies for decades in order to improve the reliability and performance of the entire powertrain. We know your motors, and we know your processes. Rely on our experience for all of your electric motor, drive, and generator repair, replacement, and management needs.